The principles of good dental hygiene are the first things we learn about maintaining our healthy smiles. However, as time passes and we grow older, we may not always stick to the routine as closely as we should. As a result, common issues such as tooth decay and gum disease remain significant problems for a majority of adults, despite the fact that these issues are highly preventable. 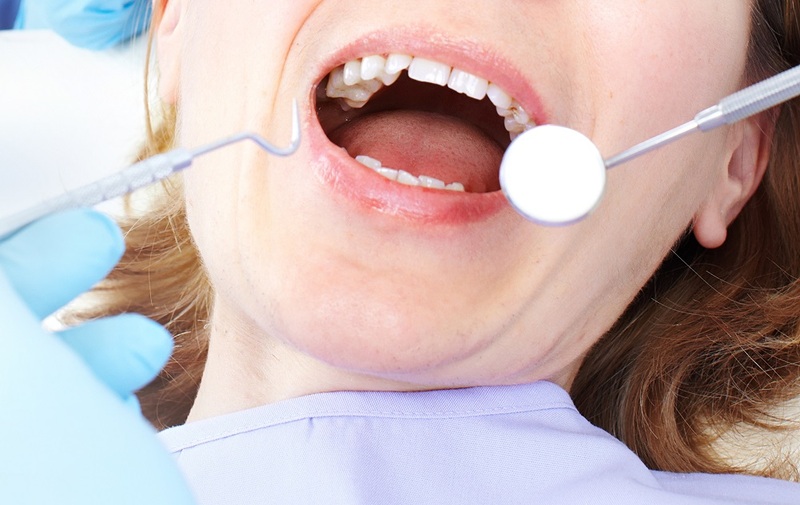 To help patients throughout the North Hollywood community take better care of their smiles and avoid common dental health concerns, we offer a few tips on how to successfully master effective dental hygiene. Brushing and flossing – Everyone knows that brushing and flossing their teeth every day is important, but not everyone does so as frequently and effectively as they should. For example, if you don’t brush at least twice and floss at least once every day, without fail, then the plaque that forms on them will calcify into tartar. Once it does, your toothbrush and floss will no longer be able to clean it away. Feeding oral bacteria – At any given moment, there are several hundred different types of bacteria living inside of your mouth. Fortunately, the majority of them harmless, but several types are specifically harmful to your teeth and gums. These bacteria metabolize nutrients in your food and beverages, converting them into acids and toxins that lead to conditions such as tooth decay, gum disease, and more. In addition to cleaning your teeth and gums, limit how much damage oral bacteria can do by eating responsibly and brushing or rinsing after every meal. Bring your dentist in on the effort – The effort you put into keeping your smile healthy at home will only be effective for so long on their own. To keep your smile healthy for life, you also need help from your dentist and hygienist in the form of routine professional checkups and cleanings. During your visit, we’ll make sure that there are no traces of plaque and tartar on your teeth or gums by thoroughly cleaning them away. Then, we’ll check for signs of any issues that may have already developed and require immediate attention. Keeping up with good hygiene is the first (and most important) step in keeping your smile healthy for life. For more information, schedule a consultation by calling Modern Smile in North Hollywood, CA, today at 818-763-9353. We also proudly serve patients who live in Burbank, Toluca Lake, and all surrounding communities.